The IdeaPad Z570 has a vibrant 15.6-inch LED backlit widescreen display with a 1366 x 768 pixel resolution and is powered by Intel’s i3 2310M second generation processor and has a 3 GB of DDR3 RAM. There’s a 640 GB HDD for storing data and a 2 MP camera. The Z570 has Intel’s HD Graphics 3000 integrated as well as 1 GB graphics card from NVIDIA. It comes with 64 bit windows 7 home basic. There are 3 x USB 2.0 ports, 1 X USB/eSata combo port, Ethernet, Bluetooth 2.1, DVD writer, HDMI and a D-sub out present on the sides. 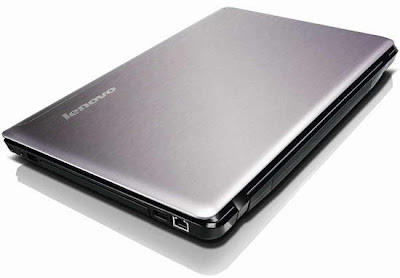 Lenovo also includes a card reader and indicators for power, battery and network connectivity in front. 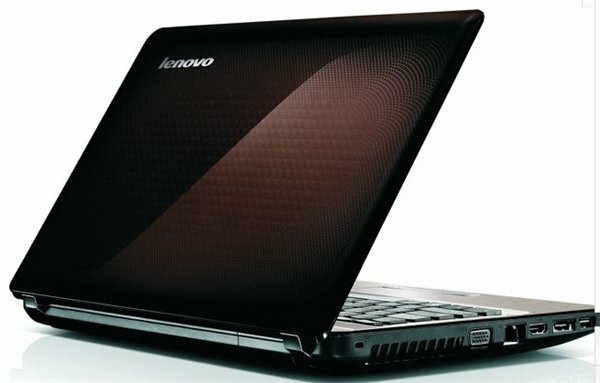 It comes with a hardware switch to toggle between the high performance NVIDIA graphics and Intel HD 3000 graphics when required. There is also a hardware switch to enable/disable network connectivity. It provides an average battery backup of just over 4 hours with 50% brightness and Wi-Fi connectivity in general use.The IdeaPad Z570 is available now and is priced at Rs. 31,390. 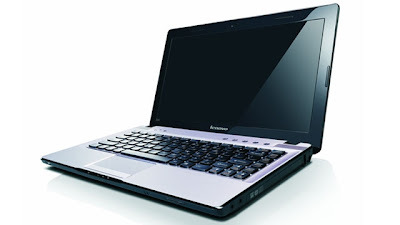 Tags:Lenovo IdeaPad Z570,Lenovo IdeaPad Z570 availability, Lenovo IdeaPad Z570 price, Lenovo IdeaPad Z570 features, Lenovo IdeaPad Z570 specifications, Lenovo IdeaPad Z570 review, 2 Megapixel camera, windows 7 home basic, i3 second generation processor.